ENJOY FULL FEATURES FOR FREE WITH ADS! 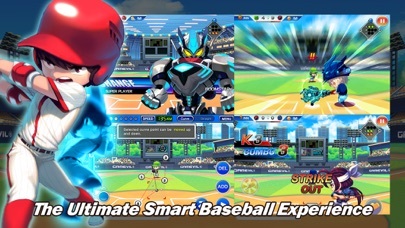 THE #1 BASEBALL GAME IN APP STORE! 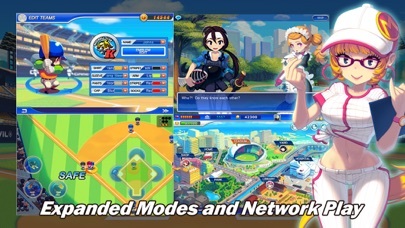 The best baseball game for both casual players looking for something fun, as well as serious baseball fans wanting the real deal! Ever dreamed about being a superstar sports athlete? 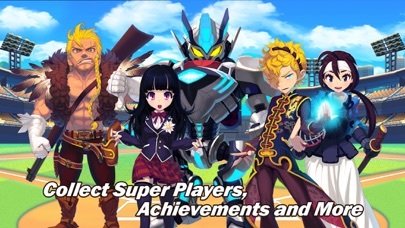 Now is your chance to step up to the plate and become the next Superstars! 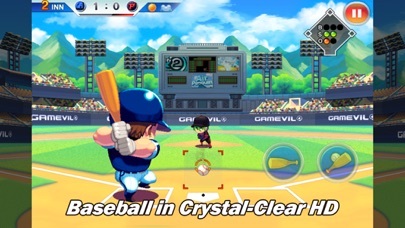 With over 12 million copies sold worldwide since the series’ launch, it’s your turn to enjoy the non-stop action and fun as you get ready to batter up in Baseball Superstars 2009! We really appreciate your constant support and interest. Call it love for the game (seriously, we have some real baseball fanatics working here) or just pure dedication. Either way you put it, our goal is making the best baseball game in the market. Please give us your ideas and thoughts – it really helps. Once again, thank you all and stay tuned. There is more of Baseball Superstars to come. 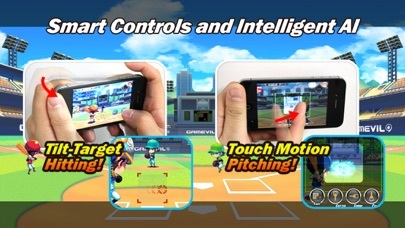 – Create and customize your pitcher and batter. – Purchase items and equipments. – Manage your team and trade players. – Train your players and enhance their abilities.